With fully jam-packed train bookings, there is hardly a chance that you will cross through the long waiting list. And counting on tatkal bookings for your travel plans is surely not a wise thing to do. Therefore, we offer you our Railway Ticketing Services to make sure that you get the tickets booked in advance. 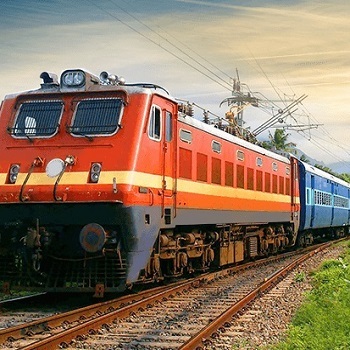 A. K. Travels is a budding Tour Operator in Manali, Himachal Pradesh, offering our Railway Ticketing Services for all destinations across India. Our team keeps a track of ticket availability and cancellations in the waiting list and we are swift in grabbing the seats for you. For urgent plans, we remain on our toes to get the tatkal tickets booked.